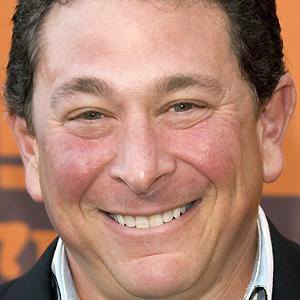 Actor best known for his role as the comedic Bob Pinciotti on the television series, That '70s Show. He portrayed Oscar Kincade in the VH1 drama Hit the Floor. He starred in a production of Guys and Dolls while attending Cleveland High School. 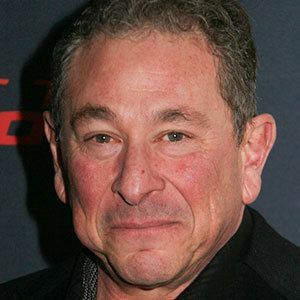 He has also had recurring television roles on Timecop, Curb Your Enthusiasm and Father of the Pride. He has two daughters, Nicole and Samantha, with ex-wife, Julie Stark. He played Laura Prepon's on-screen father for 200 episodes of That '70s Show.